Plenty of talk on upcoming free agency and, of course, the draft. Also what can we expect from GM Bob Quinn. 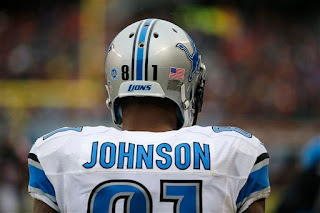 Join me at 3 p.m. on Thursday to chat about the Detroit Lions. Since the chat last week, coach Jim Caldwell has been retained. Also, we have yet to hear whether Calvin Johnson will retire. 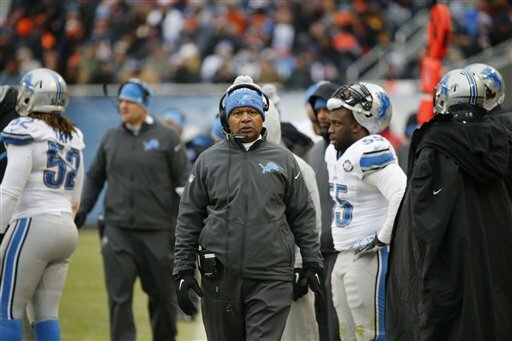 Plenty to discuss with new GM Bob Quinn making changes. 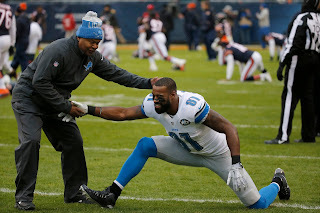 Got questions about the Detroit Lions this week? Join the club. 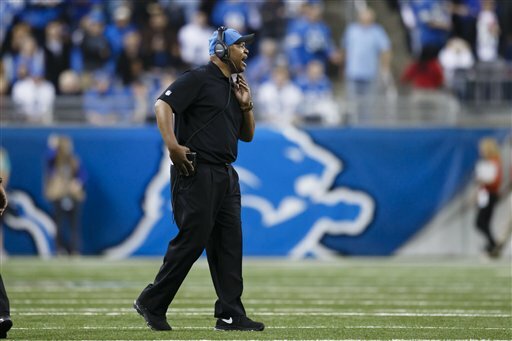 Actually please join in our chat at 3 p.m. on Thursday to discuss everything that is going on including the hiring of GM Bob Quinn, the future of Jim Caldwell and Calvin Johnson; and much more. 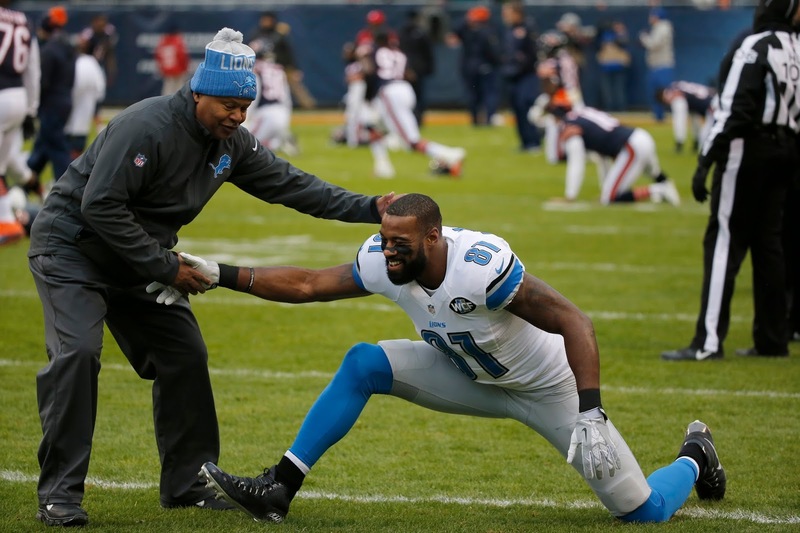 We talked about Calvin Johnson's future; the GM search; Jim Caldwell; free agency and more.